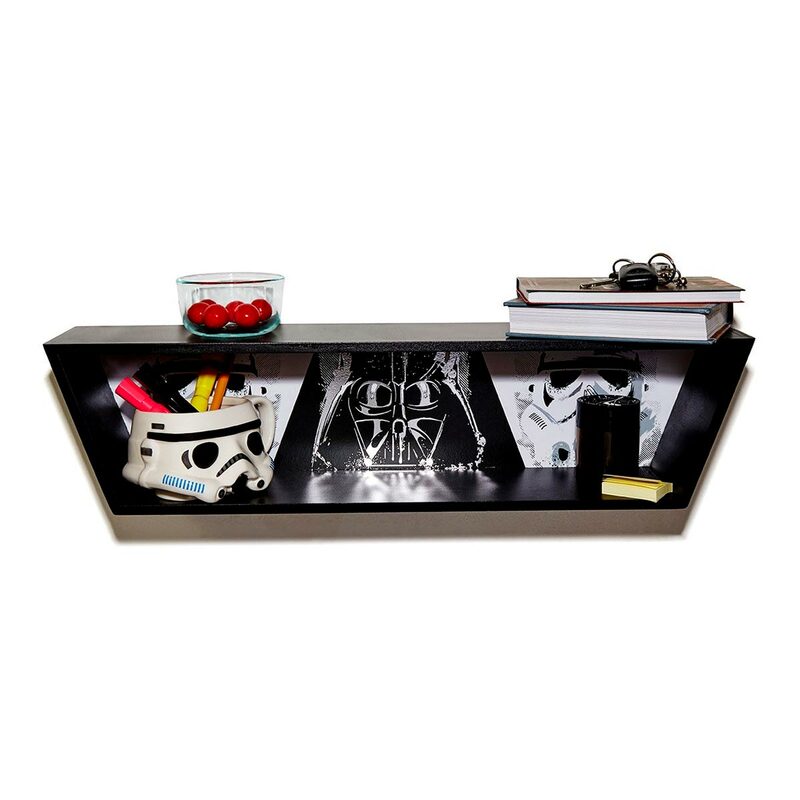 Perfect for displaying your Star Wars collectibles, this Darth Vader & Stormtrooper Shelf is just what your room needs to be more organized. 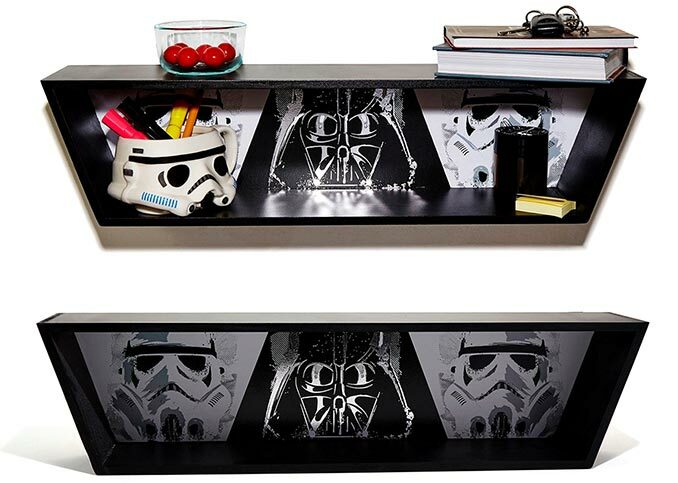 Made of wood composite, this shelf features Darth Vader flanked on each side by a Stormtrooper. 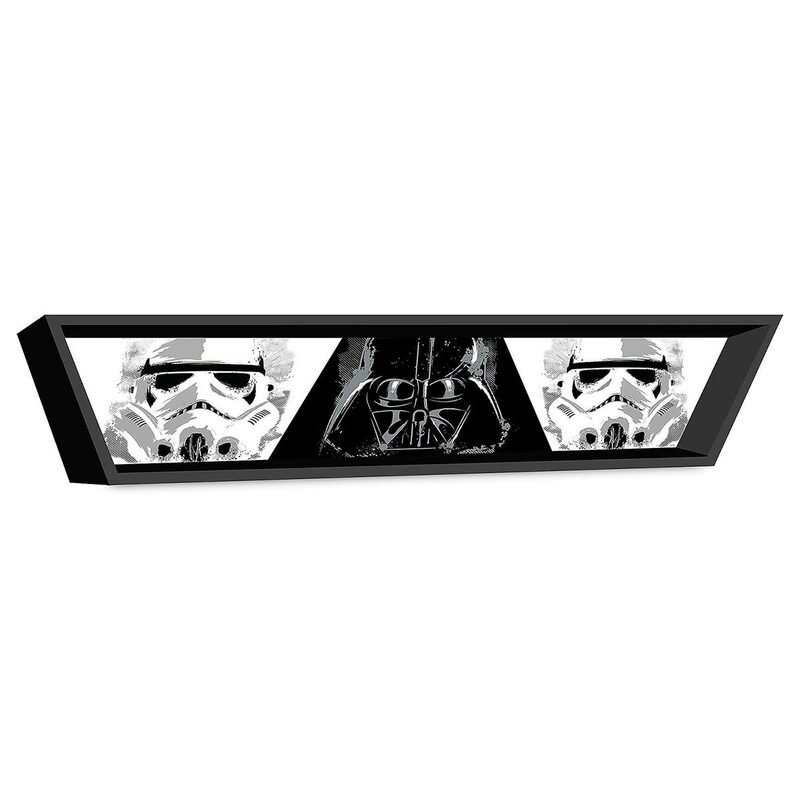 It has metal supports built-in to use to hang it on a wall. 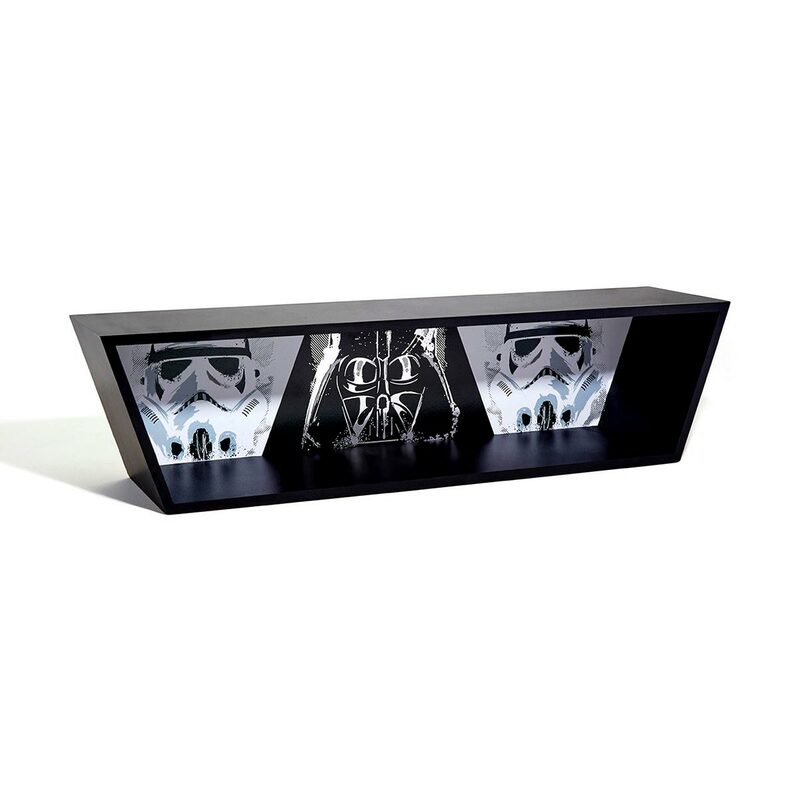 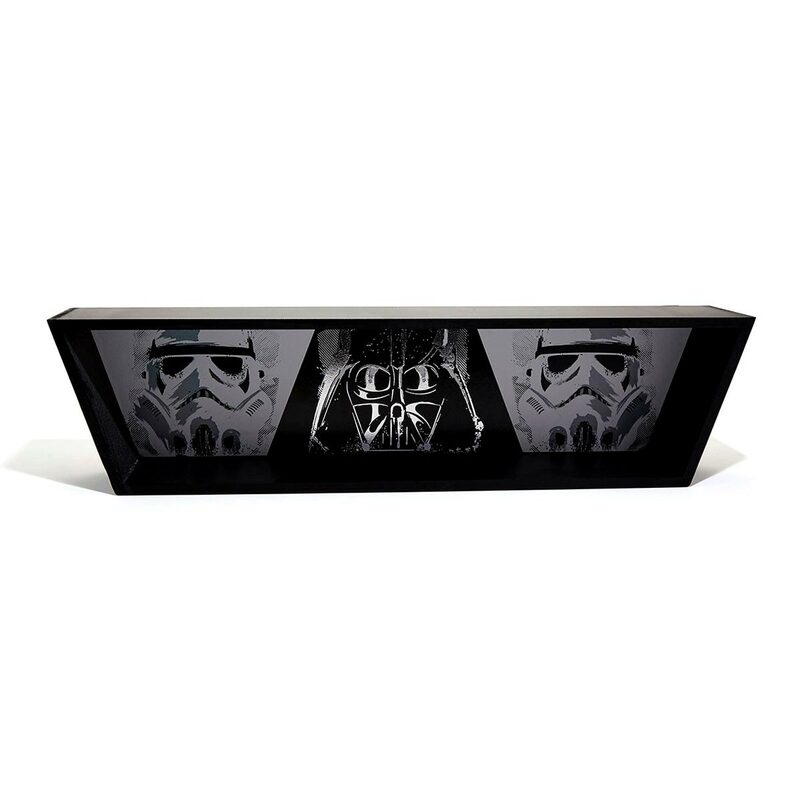 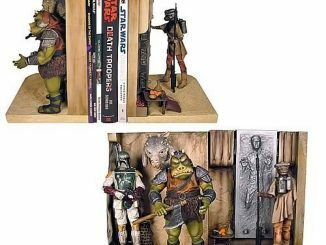 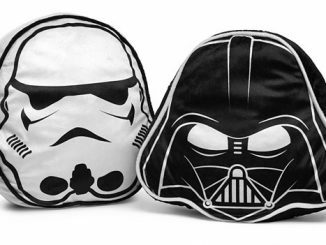 Bring the dark side to your home with this Star Wars shelf. 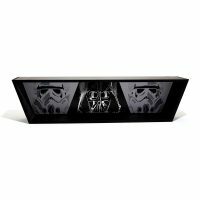 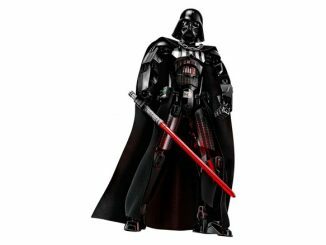 Darth Vader is flanked by two Stormtroopers on this die cut display stand that’s fashioned in composite wood, making it as tough as the characters featured. 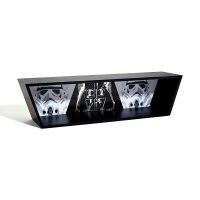 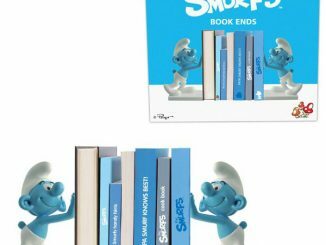 Buy this Star Wars Shelf for $49.95 at Shop Disney. 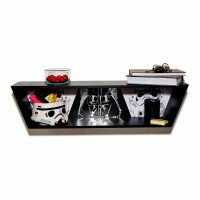 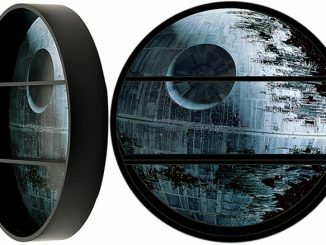 Also consider the Death Star Shelf. 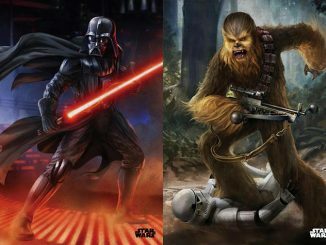 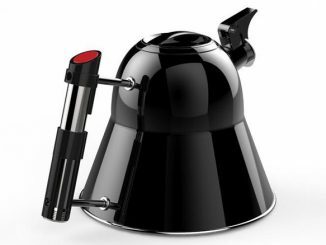 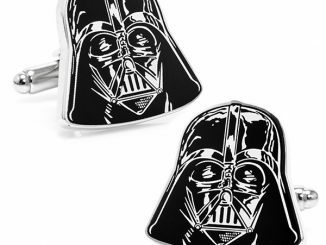 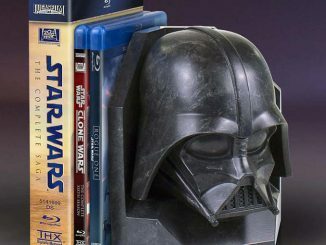 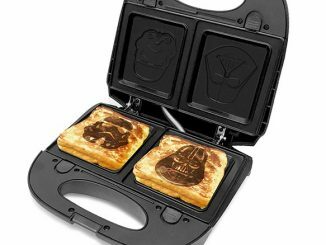 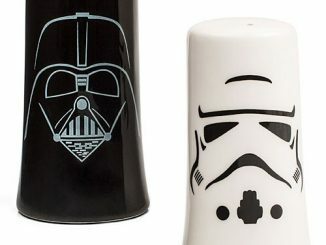 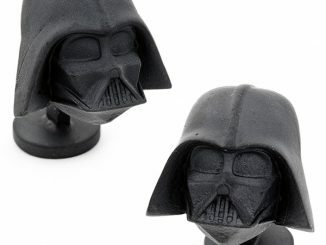 If you need bookends to go with it, consider the Darth Vader, Stormtrooper, or Imperial and Rebel Alliance Insignia Bookends.